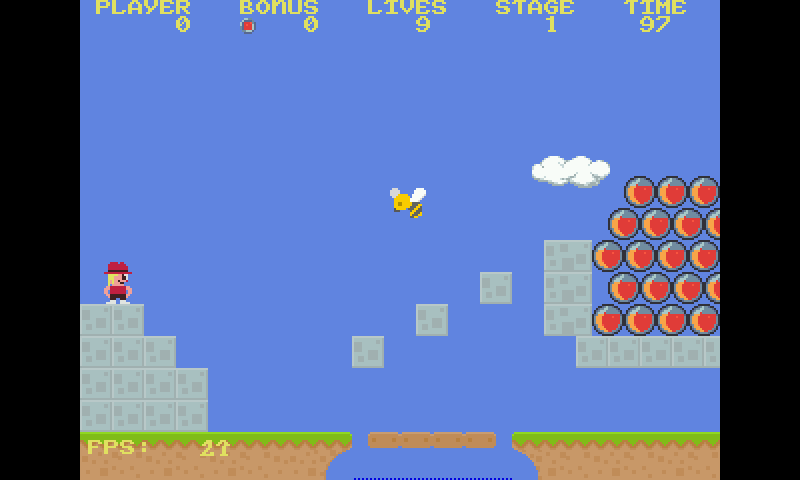 Here is a current version of OpenGGS, an opensource remake of the Great Giana Sisters. 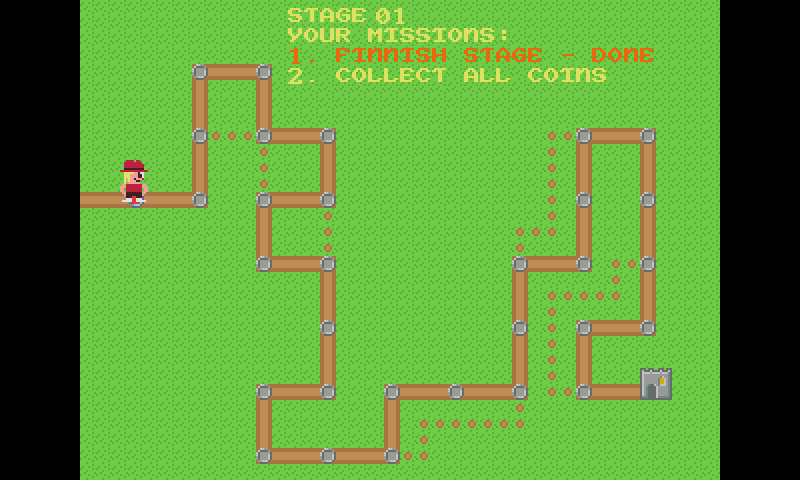 This is the current source code with some notable changes: reverted back to SDL1 (instead of SDL2), use defaut Scale x1 (Scale x2 doesn't load "HR" tiles anyway), and the Map in the enhanced version is now selectable. Keymap as also been adapted to Pandora. 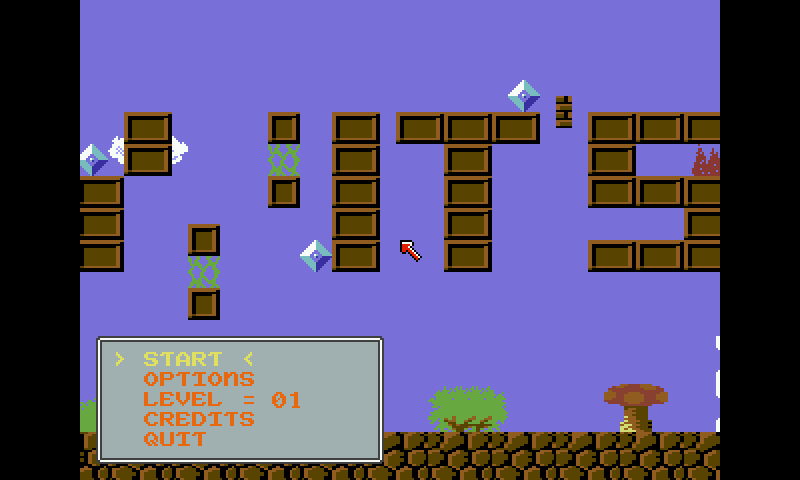 not as polished as Giana Sisters was on the C64. But fun non the less. It has some new puzzles and dynamics worth playing.